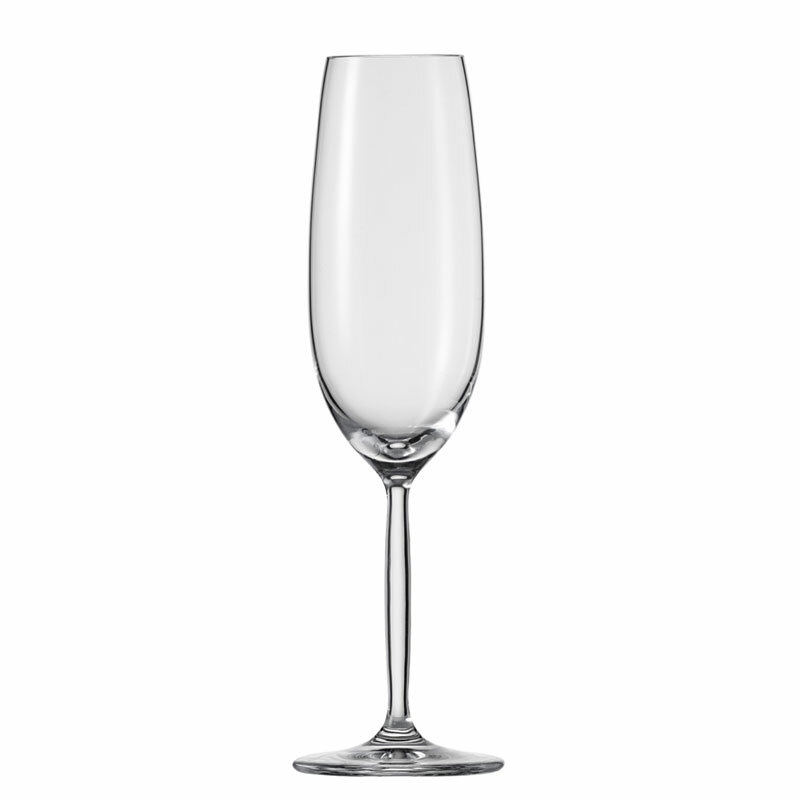 This champagne and sparkling wine glass is from the Schott Zwiesel Diva Living range! 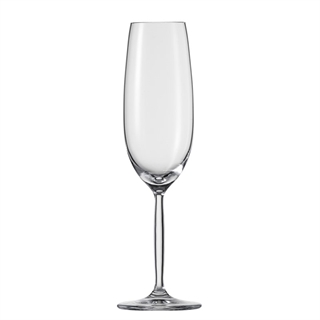 It's great for all your favourite french champagnes, as well as an equally good english sparkling wine. 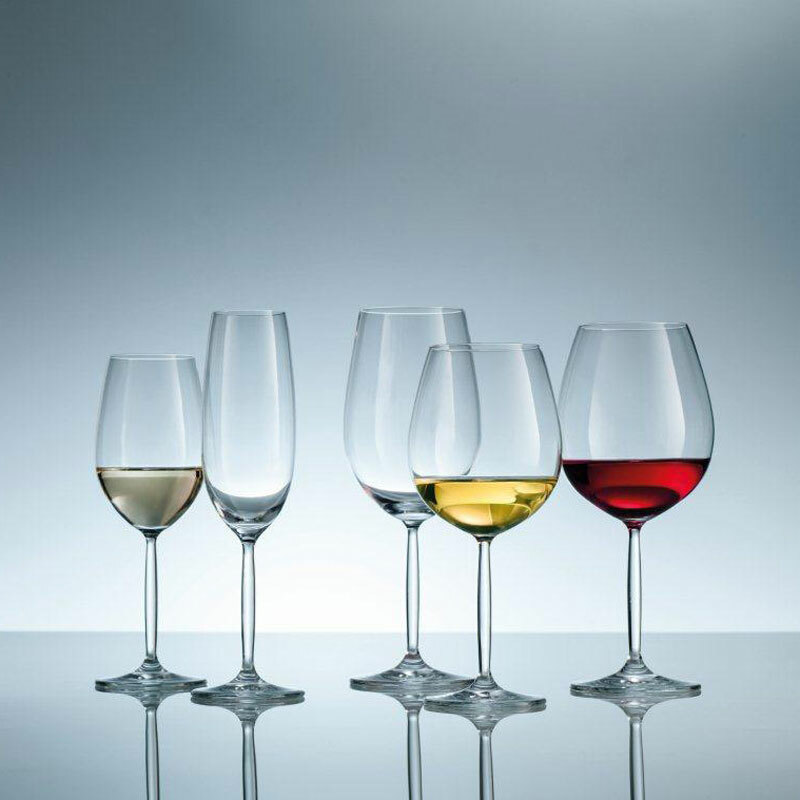 The Diva Living range is ideal for every day life, the shorter stems compared to the Diva range makes it more 'user friendly' and enjoyable to use around the home. Equipped with the impressive Tritan Protect, it has strength and durability.